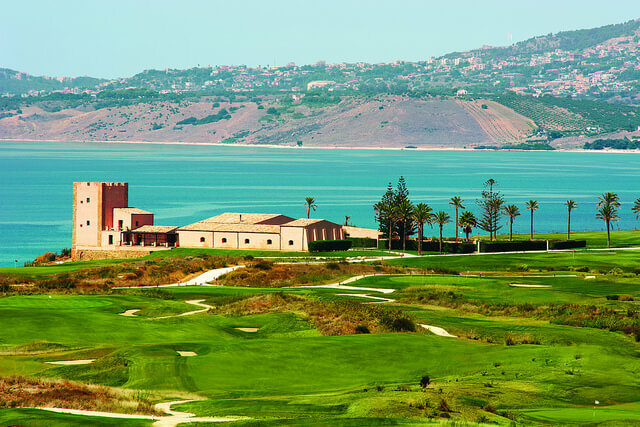 An official European Tour Destination, Verdura is home to the 2017 Rocco Forte Open and, with three world-class golf courses, offers the perfect location for an exclusive golf break. 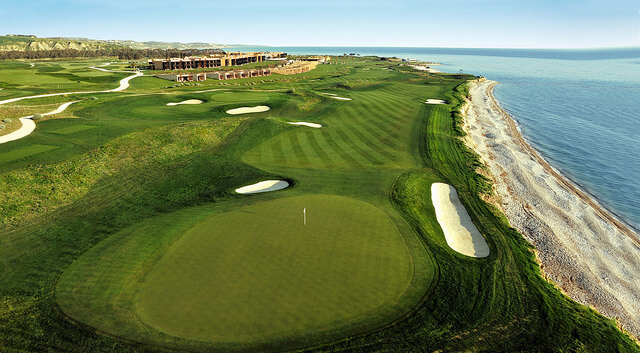 The three links-style golf courses, all designed by Kyle Phillips, use the natural, green contours of the landscape and are planted with indigenous trees and shrubs. 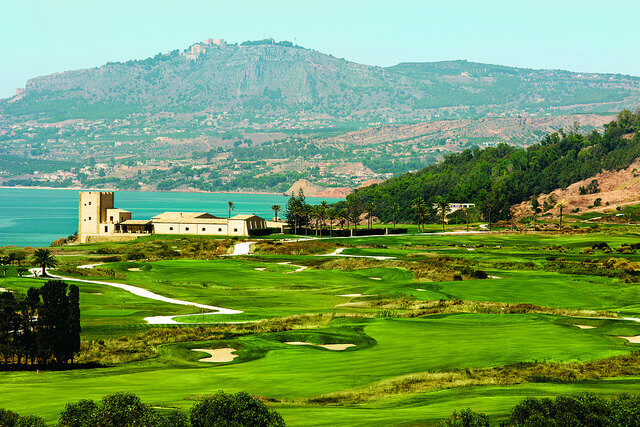 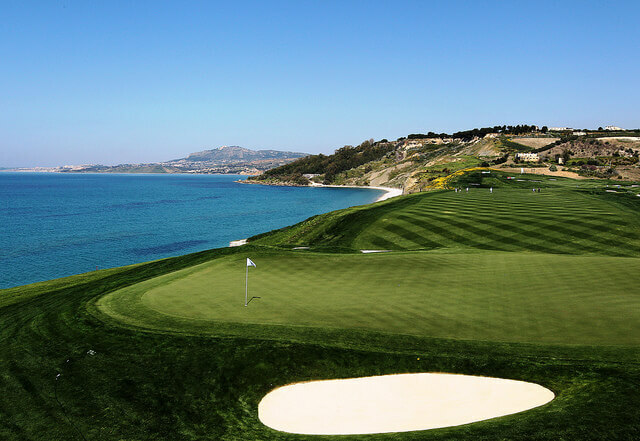 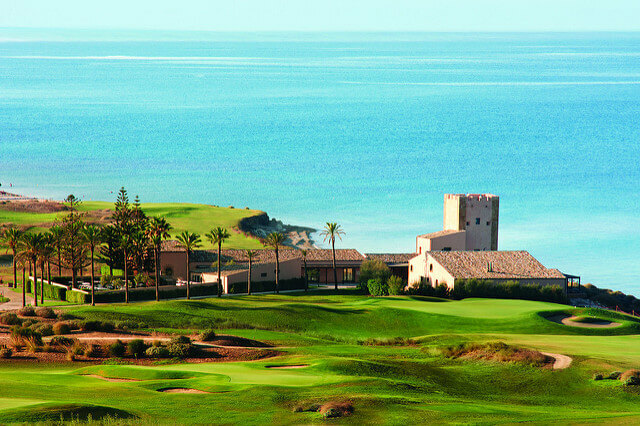 Warmed by the Mediterranean sun and refreshed by the sea breeze, the courses are free from any buildings, offering uninterrupted views of the azure waters from the undulating greens.